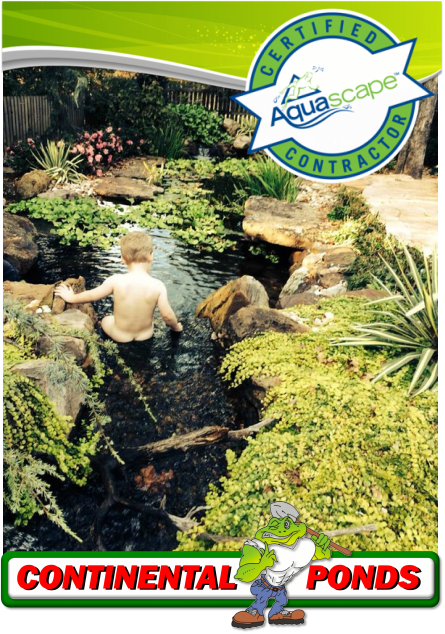 ​Continental Ponds has specialized in design, construction and water feature service in the Oklahoma County and Oklahoma City metro area for over a decade. 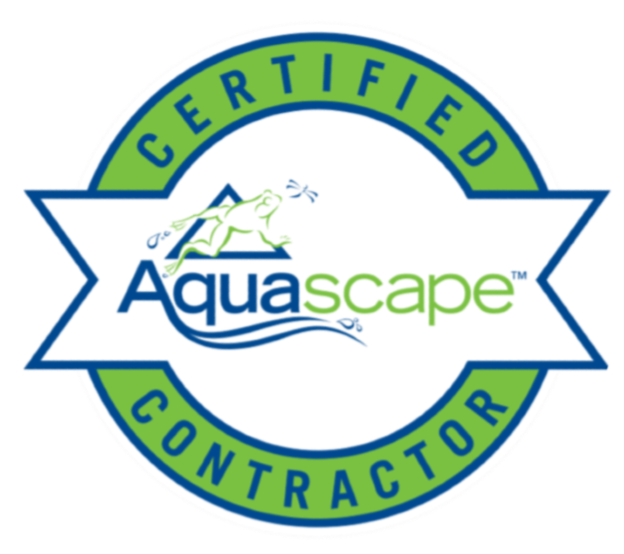 Using state of the art Aquascape components and methodologies our naturally balanced, low-maintenance ecosystem ponds work with Mother Nature, not against her. 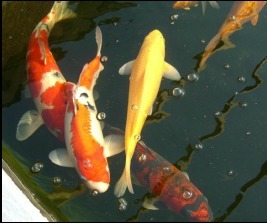 Our work is inspired by the wonder, intrigue and magnificence we are privileged to witness daily in the natural world around us here in Oklahoma County, Oklahoma. 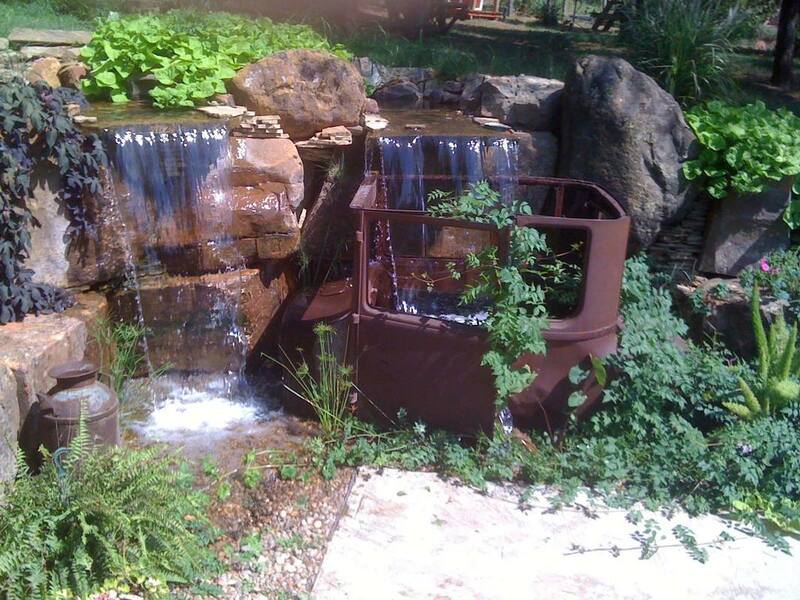 We pride ourselves in creating water feature designs that appear to have always existed in their surrounding landscape. 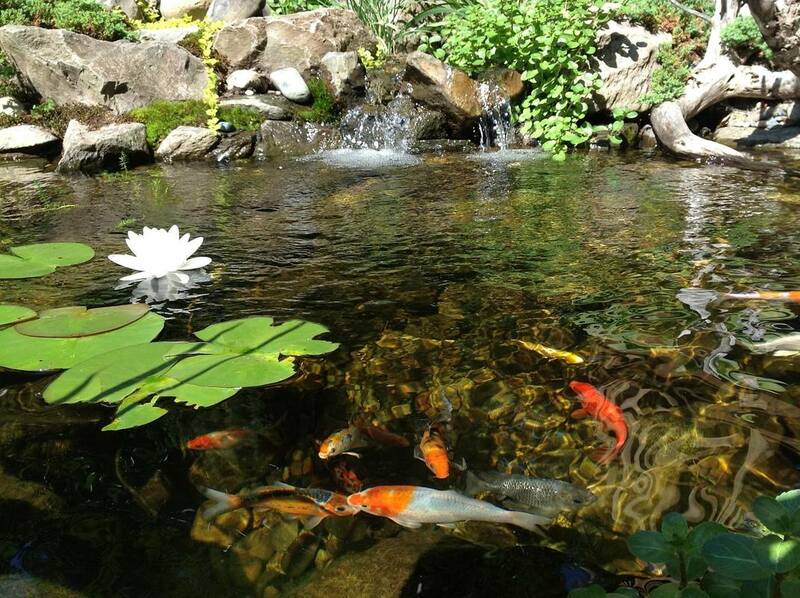 Our water features are enjoyed in hundreds of homes across the country, from cascading waterfalls, to koi fish and lily filled ponds, to babbling brooks and streams surrounded by aquatic plants, bogs and wetlands, to rainwater harvesting systems (RainXchange).